Tahoe aspen light in fall. Like millions of people around the the world, I love Lake Tahoe. It’s only a couple of hours drive from my home in Sacramento, making it sort of my backyard, a place to enjoy during all seasons — but fall is a time that calls for some wildlife precautions. 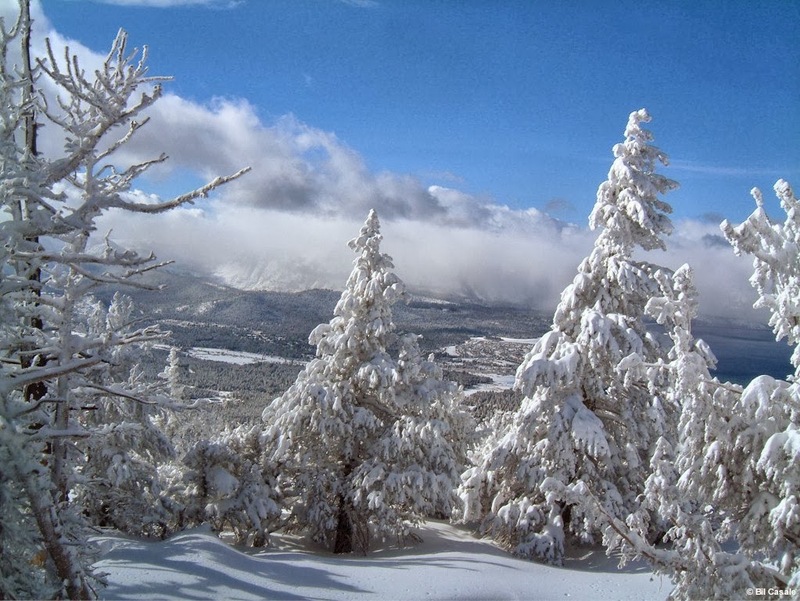 Lake Tahoe — and the entire Sierra Nevada — are bear country. There’s a reason California is called the Bear Flag Republic and with populations protected, they’re increasing in numbers. 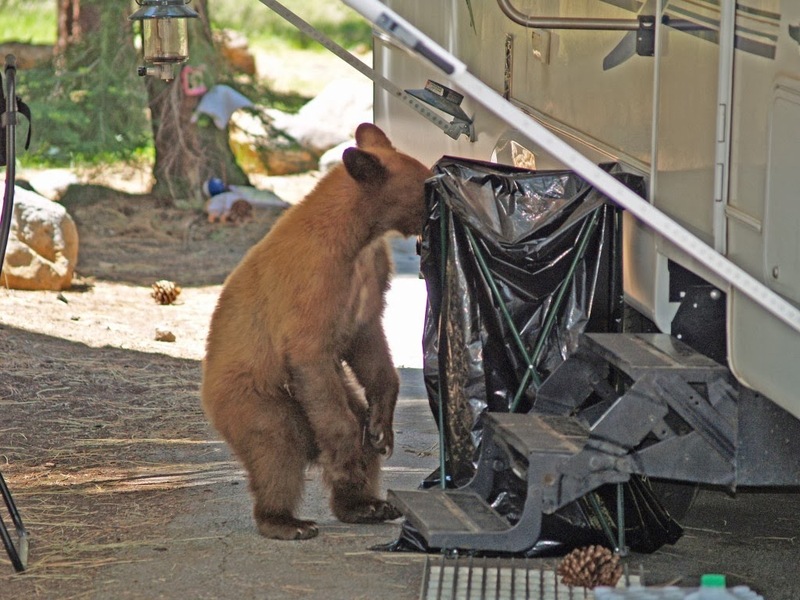 With cold winter months just around the corner, the California Department of Fish and Wildlife is partnering with the BEAR League to urge Tahoe residents, visitors, businesses and cabin owners to remember to bear-proof their properties as bears start to dig in for hibernation. This time of year, they say, black bears are trying to consume as many calories as possible and are looking for that ideal spot for their winter sleep. 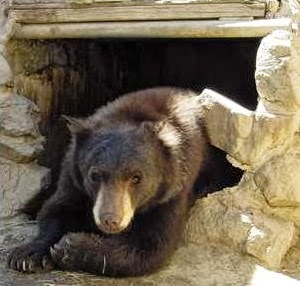 Unfortunately, bears are often attracted to crawl spaces under people’s homes because they’re quiet, secluded, dark, dry and out of the wind. 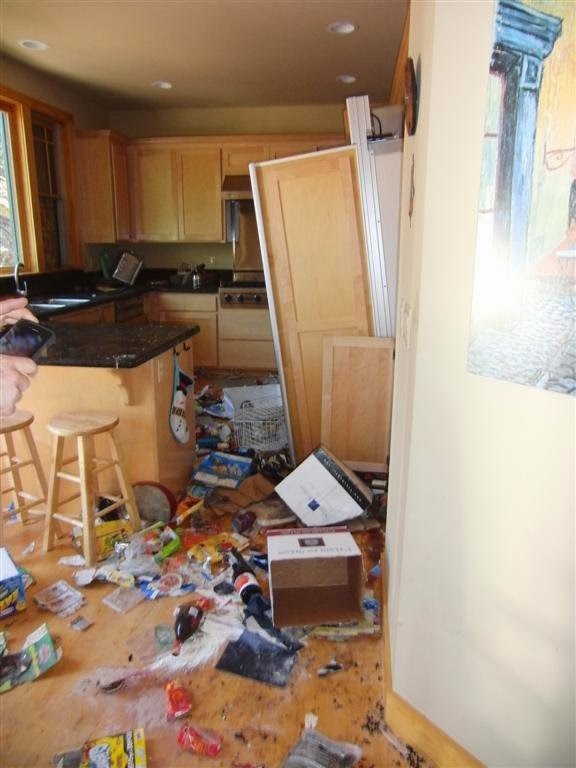 I heard a report of a vacationing family frying morning bacon in a Tahoe cabin and a bear coming through the screen of an open window. Hello!Unfortunately, when bears become too bold, they sometimes have to be euthanized for public safety. Finding ways to out-smart the average bear means everyone has a good time and gets out alive. 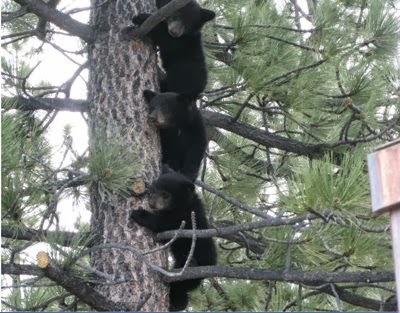 Ann Bryant, director of the BEAR League, estimates at least 50 or more bears hibernate under homes or cabins in the Lake Tahoe area every winter, and to complicate matters, they sometimes give birth to their young there. 1) Secure all crawl space doors and openings so bears don’t move in for the winter. Inspect the entire foundation of your home or other buildings, including under decks and porches, for even the smallest opening. 2) Remove all food – including pet food, canned food, teas, spices and bottles of soda— from homes that will not be occupied for the winter. Leave nothing inside your cabin that has a scent or looks edible. 3) Do not place rodent control bait in or under your home as it has proven to be a very powerful bear attractant. 4) Clean your house thoroughly with ammonia-based products before closing it up for the winter. 5) Close and lock all doors and windows even if you’re going to be away from home for only a short period of time. 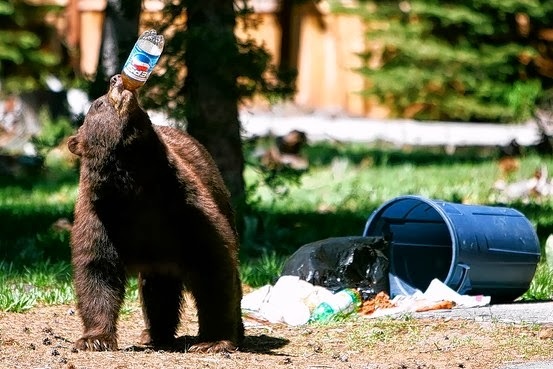 Tahoe bears have learned how to open them without breaking in. This applies not only to vacant properties but to year-round residences and recreational vehicles, as well. 6) Consider electrifying doors and windows, especially on homes without dual-pane glass and homes that will be vacant for a period of time. For more information, please visit www.dfg.ca.gov/keepmewild/bear.html and www.savebears.org. 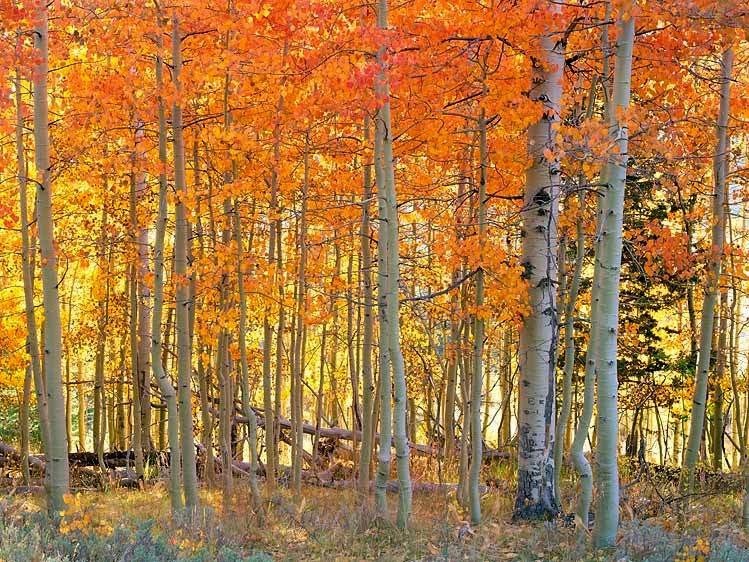 In the mountains of California — Be Bear Aware, enjoy fall and come back to spend time in the Word Garden. If you’ve had a bear encounter, tell us about it in the comments section.